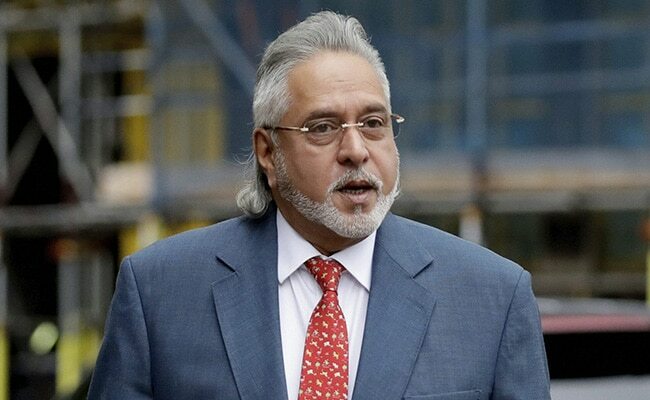 Vijay Mallya's Extradition Cleared By UK Government | Vijay Mallya News Vijay Mallya's Extradition Cleared By UK Government: The British Government cleared the extradition process of Vijay Mallya to India but wanted in multi-crore loan cases to be recovered. Vijay Mallya's Extradition Cleared By UK Government:- Liquor baron Vijay Mallya who went absconding from India is facing tough times in London. The British Government cleared the extradition process of Vijay Mallya to India but wanted in multi-crore loan cases to be recovered by several banks before he will be sent to the country. Home Secretary Sajiv Javid signed the order formally. Vijay Mallya has been given two weeks to appeal the government order. Earlier before this, the Westminster magistrate court on December 10th allowed the extradition of Vijay Mallya to India. All the relevant matters are considered after which the UK Government allowed his extradition. Vijay Mallya now initiated the process to appeal after the decision of Home Secretary is out. Things will be completed in a span of two months predicted the officials. Vijay Mallya owes Rs 9000 crores to Indian banks after his Kingfisher Airlines ended up bankrupt. Vijay Mallya flew from India during 2016 and is currently residing in London. The CBI and Enforcement Directorate filed charge sheets and are working hard for the extradition of Vijay Mallya.